There is an update we have been working on for quite some time. And now we are glad to publish it for you! It is now possible to use RCGarageTiming system without PC at all just using your cell phone! An account on RCGarage with RCGarageTiming for practice feature enabled. 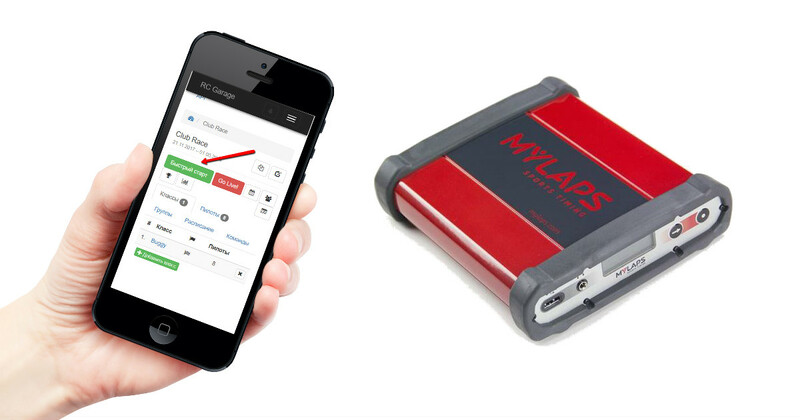 Authentic MyLaps AMB decoder connected with Internet and configured to use RCGarage server. If you have any troubles setting up your devices and you have any other questions you can always ask us via facebook page or a contact form here.